Living small doesn't mean that you have to forego architectural creativity. 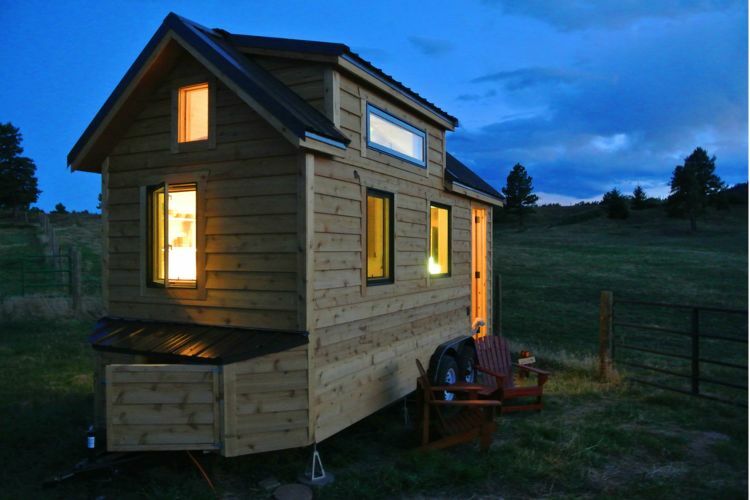 Just ask Greg Parham, owner of Rocky Mountain Tiny Houses in Durango, Colorado. 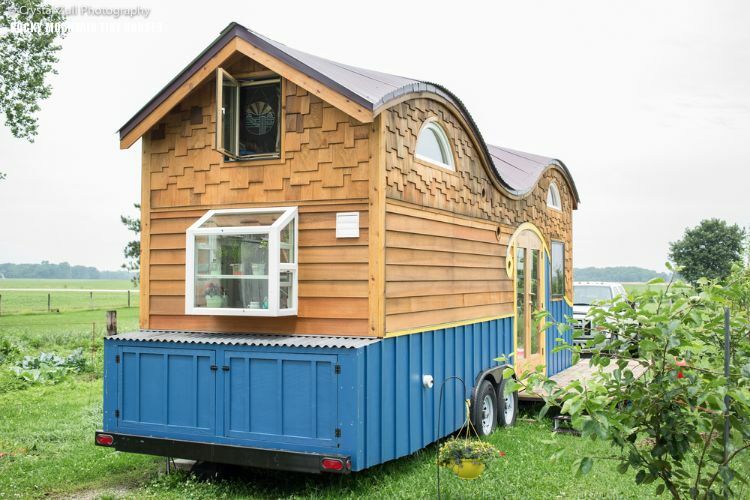 Their unique roof shapes prove that roof design isn't merely to protect the home's interior, but it's "the single greatest component of a tiny house where imagination can run free." 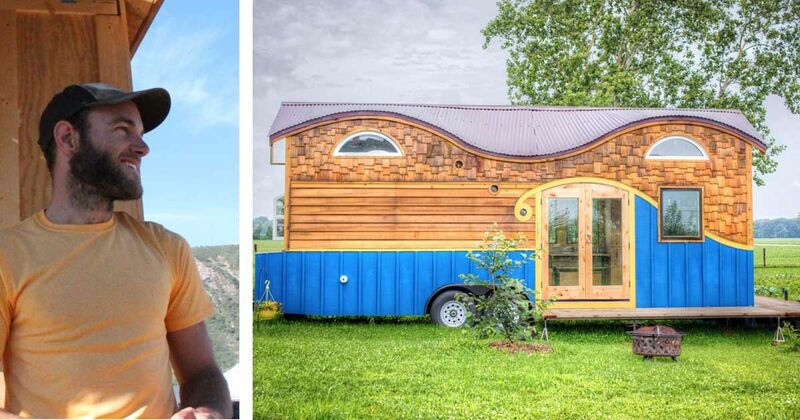 We recently interviewed Greg to get his insight into building tiny houses and his life of tiny living. 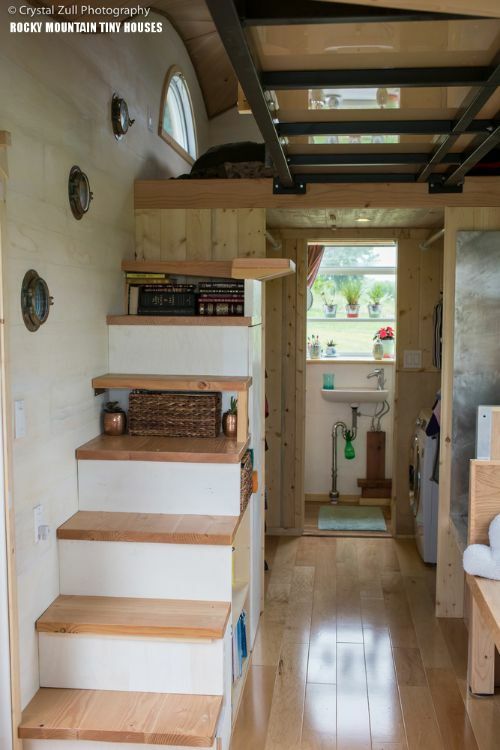 What models of tiny homes do you offer and what are their price ranges? Everything we do is 100% custom, although some customers do take an existing design and modify it to meet their needs to save a little money. Our general range is 30k-100k, with 58k being about the average cost. What is your most popular model and why do you think people love it so much? What's the inspiration behind the design? The Boulder gets the most reviews, probably because it's the first house we ever built, and at the time it was quite different from anything else on the market, but the Pequod definitely gets the most rave reviews. 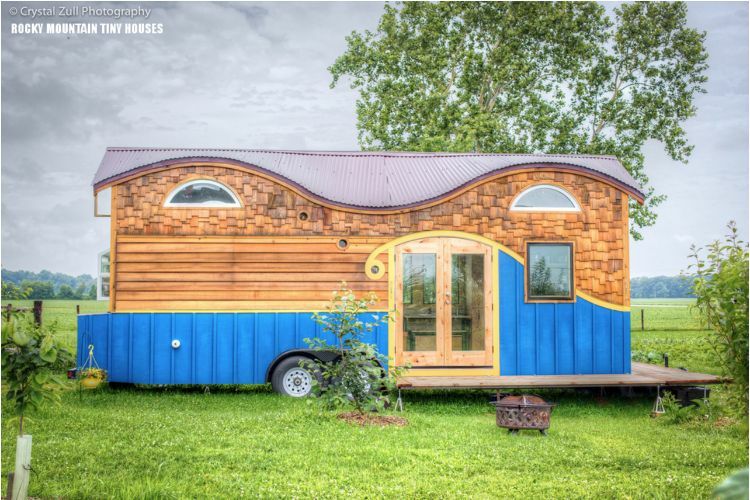 Its design was purely a function of the customer's needs and wants, but also a slight desire to push the boundaries of what is possible with tiny house design. What design features are you particularly proud of and why? We are particularly fond of our unique roof shapes. Roofs not only need to properly protect from the elements, but they need to meet interior program requirements. They need to hold up to road travel. And of course, they need to be visually appealing. To me, roof shape is the single greatest component of a tiny house where imagination can run free. Many people are building their own tiny houses themselves, even if they don't have any designing or building experience. As a professional, what advice would you give them? Do your homework and study books and videos on the subjects. Consider purchasing courses or attending workshops. Also, if at all possible, employ the help of friends or family who have experience in the trades. Be prepared for the build to take 3-4 times longer than you are expecting. 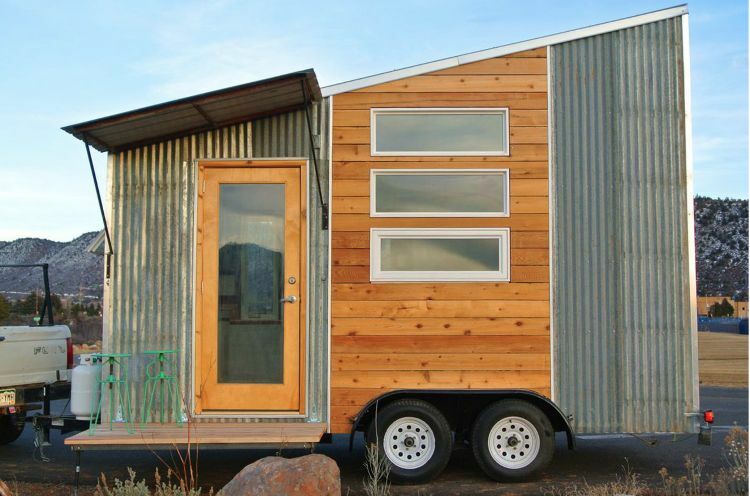 Have you, personally, ever thought of downsizing and living in a tiny house? My personal tiny house was the first one I ever built, and I still live in it today. Without a doubt, the best part is no mortgage and no utility bills. Tiny house living is not for everyone. I can usually identify customers up front who I know tiny house living is not for them. 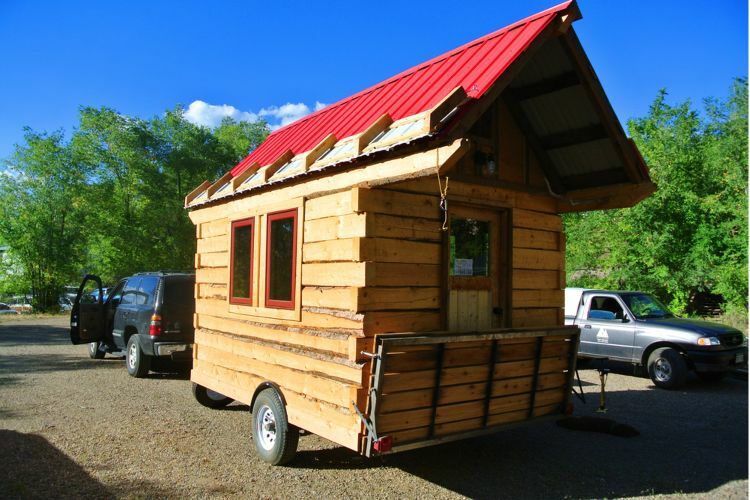 They get infatuated with the fad of living tiny and the tiny house TV shows. I try to find a way to talk them out of it so that in a year or two they are still happily married, not pulling their hair out, and not struggling to sell their tiny house to recoup their investment. I would rather forgo the sell than have unhappy customers down the road.